NUCO Travel are leaders in the group travel market. They provide the logistics for all size of groups and work with many universities to take them on their snowsports trips. From 3000 to 50 they have the knowledge and professionalism to make it seamless. Ski Weekender are based in the Aravis with a perfect location for both La Clusaz and Le Grand Bornand. They specialise in short breaks (weekend or mid week) and being so close to Geneva Airport you get a lot of bang for your buck with regards to slope time. Ongosa is a snow and surf sport specialist that helps anybody share their passion for adventure and the outdoors. At Ongosa they recommend and book customers on to ski and surf lessons, tours, trips and camps. Thier network of 1,450 + local snow sports, surf and kite schools, guiding agencies and independents represent the best locals in the 280 location that they work in. When you see a group of rowdy Aussies at Wimbledon or the World Cup, this is likely to be The Fanatics. As well as taking people to all the top sporting events, The Fanatics also host SkiFest, which is a week long party in the Alps over the Christmas period. Over many years in Risoul, they have turned their sights to Val Thorens. Going on holiday to France and need a great value transfer up to your ski resort from the airport then look no further than Bens Bus. Set up by, you guessed it, Ben, this is by far one of the easiest and cheapest ways to get to your final destination. 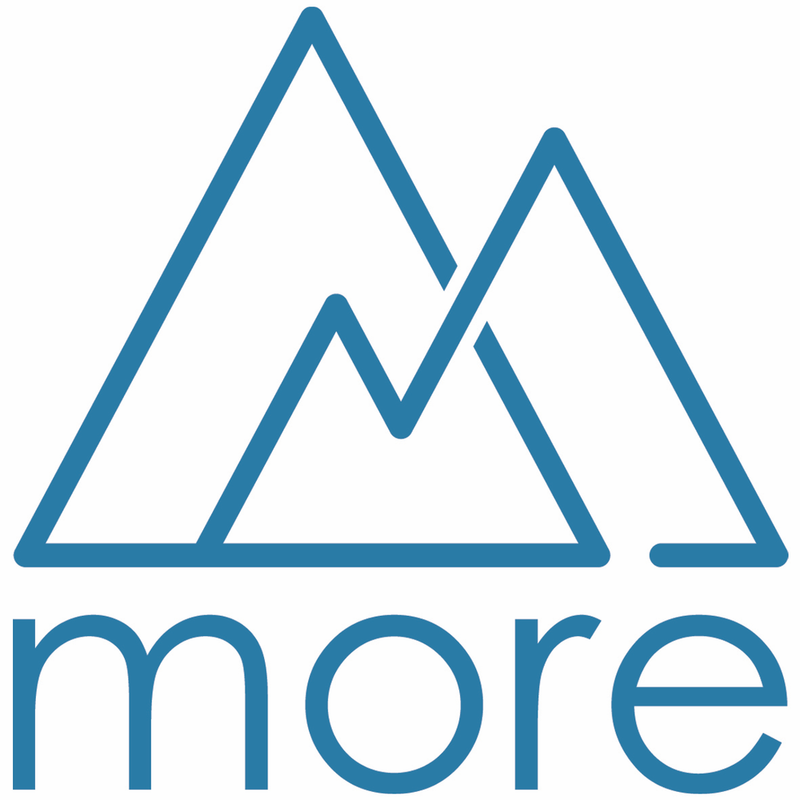 With over 30 properties in and around Morzine, More Mountain can find you just what you are looking for. Their high attention to detail both pre and during your stay means that you just need to get on with the skiing! Treeline Chalets is an award winning independently owned and operated chalet company in Morzine. They have a portfolio of catered & self-catered chalets & apartments all centrally located in Morzine. A very cool vibe and support for the core of the British Snowsports scene is what attracts us to Treeline Chalets. Set in the stunning French Alps featuring the world’s largest ski area, an impressive open-air arena by the slopes hosting huge DJs and live acts, legendary Après parties and a smorgasbord of fun-fuelled activities make Snowboxx the best winter festival of all time.